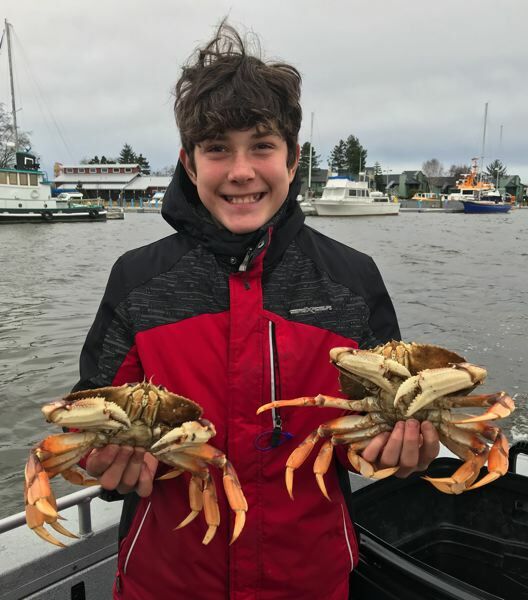 Portland/Metro - Anglers are reminded to purchase their 2019 Oregon fishing licenses and tags before heading out on their next fishing, crabbing or clamming adventure. The new online licensing system makes it pretty easy to get the appropriate paperwork without even having to go to a retail store for purchase. High water and inclement weather didn't inspire many steelheaders for the brief window of opportunity anglers had over the weekend for holiday chrome. Early season steelhead are hard enough to come by, let alone catching them in less than ideal conditions. The Clackamas has shown some early results for steelhead, but in recent years, it's been the Sandy that has produced the most robust steelhead catches. Flows peaked on Monday, but if the weather trend remains accurate, anglers could feasibly see some good water conditions prior to the weekend. Both the Sandy and Clackamas Rivers should have steelhead available. Clackamas River anglers should focus their effort downstream of Eagle Creek, while Sandy River steelheaders should work the water from Dodge Park downstream. Bait such as egg clusters or sand shrimp often produce the best in higher flows, while jigs and soft beads produce better in low flows. Soft-bead side-drifting is still popular in high water, anglers just use a larger sized offering in cloudy water conditions. The Willamette is high and colored, and will remain that way for a short while. Once flows crest, and the river comes down and starts to clear, likely by the weekend, plunkers working Meldrum Bar should have a better chance at December steelhead destined for the Clackamas River. Like the smaller systems, use bright colored spin-n-glos and tip your gear with egg clusters or shrimp tails. The Portland Harbor will continue to produce good sturgeon catches, but it might be best to wait for wood debris to wash through the system for safer boating conditions. Sand shrimp and frozen herring would be best. Although there may not be any active trout stocking going on this week, there should be ample numbers of stocked trout still available in multiple water bodies over the holiday break for kids and families to catch. Check the ODF&W web site for recent stockings and opportunities. The Tillamook Report - The North Fork Nehalem continues to disappoint. 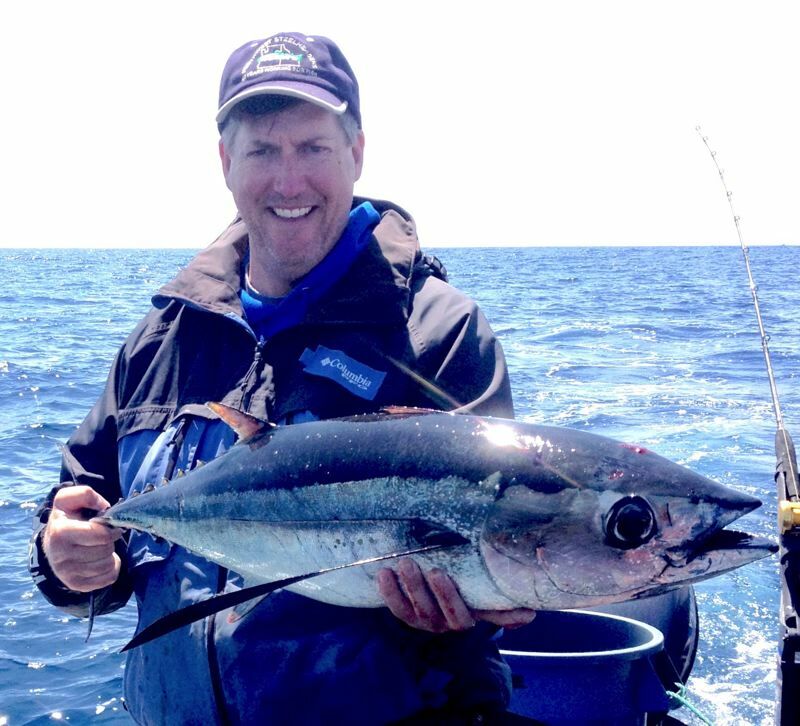 The fishing hotline reports a slow start, but this will be peak week for fresh fish in the system. Many of the early season stocks on the Nehalem, Three Rivers and a few on the Wilson have not shown strong returns in recent years. These systems still provide the best Christmas break option for steelheaders however. The Wilson River will remain the best option over the break, with a mix of a few early season returnees, but what most are hoping will be a good return of broodstock fish. Some broodstock fish have already been caught, along with some early wild returning fish, but action improves dramatically by late January. Lower Columbia River - Crabbing remains epic for boats that can fish the deeper water off of Chinook. Commercial gear may go in as early as January 1 so success will likely slow. Gnat and Big Creek as well as the Klaskanine and Necanicum Rivers have been slow for steelhead despite good water conditions and timing. It's been a challenging start to the steelhead season.